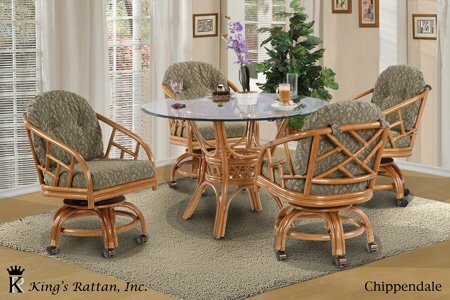 Beautiful, high quality rattan furniture from Kings Rattan. 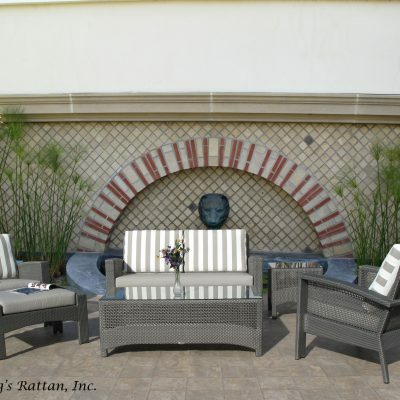 Give your home the look, touch and feel of luxury, your own personal Hawaiian oasis! Each piece sold separately. All pieces are customizable! 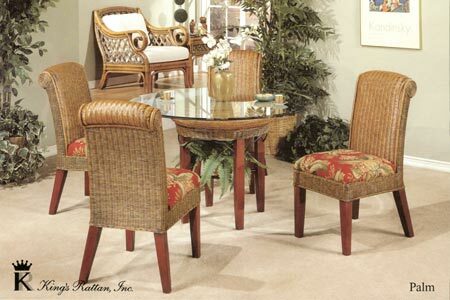 Available in 4 different rattan colors (American Walnut, Honey, Natural and White Wash) Varies on product. Also your choice of over 100 fabric swatches. 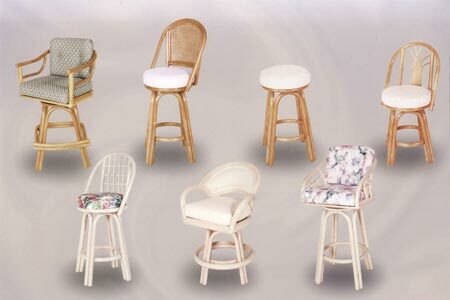 Bar stools are available in 24″, 26″ and 30″.